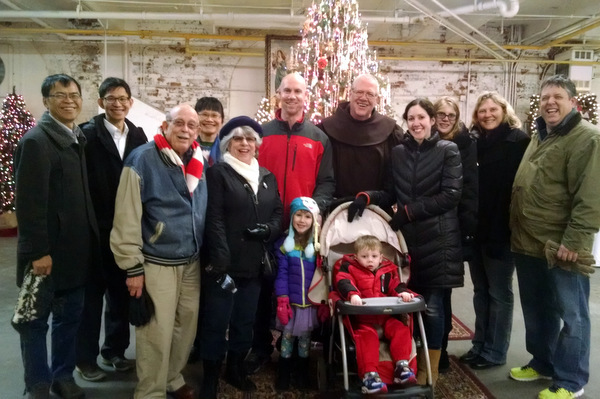 Bring your friends and family to ‘A Franciscan Christmas’ in historic Over-the-Rhine in Cincinnati. 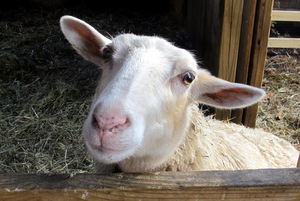 Enter the courtyard of St. Francis Seraph Church on the corner of Liberty and Vine to meditate on the Holy Family or pet the goats, sheep, and donkeys in this Live Nativity. ‘A Franciscan Christmas’ continues at the nearby Christian Moerlein Event Center. 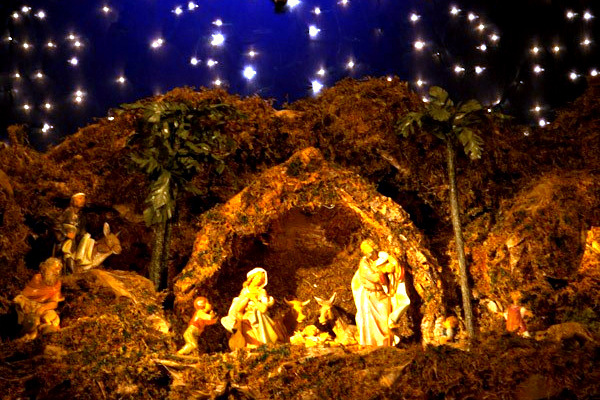 You’ll see a Christmas Creche display featuring nativities from around the world. Fr. Joachim’s model trains, a Dickens Christmas village, a huge Santa Claus display, and lots and lots of decorated Christmas trees with comfortable chairs where you can sit and enjoy a beverage or food from the Christian Moerlein Taproom. Friday November 23 – Sunday, December 30 when the Christian Moerlein Taproom is open for business. Donations are welcome for the support of St. Francis Seraph Church and School.